One could argue that Fantasma, the 1997 LP from Cornelius, sounds rather dated, but an album so innovative and clever couldn't have been made at any other time. When Keigo Oyamada (a.k.a. Cornelius) recorded his third full-length, recording technology was in the midst of moving ever further from analog to digital, giving albums like Beck's Odelay, the Beta Band's The Three EPs and Grandaddy's Under the Western Freeway an organic-yet-processed feel and an anything's-possible attitude that's been largely absent since. 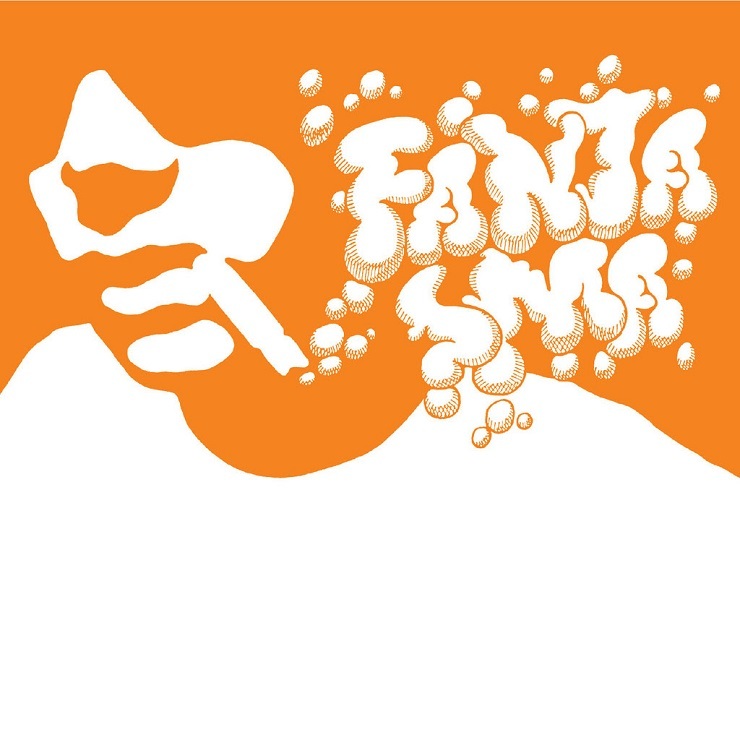 But what made Fantasma so brilliant was Cornelius' wildly investigative nature, aping shoegaze ("New Music Machine), Krautrock ("Count Five or Six), Elephant 6 ("Chapter 8 (Seashore and Horizon)") and hoedown country ("Thank You for the Music"). Cornelius used entire genre motifs wholesale to deliver one of the most exploratory releases of all time. Originally released in 1997 by Japanese label Trattoria and issued the next year in North America by Matador records, Portland, Oregon's Lefse Records has finally given Fantasma the vinyl treatment, reissuing the original 13 song album while adding four additional bonus tracks. As many reissues of this manner offer not much more than just an updated vinyl version, the bonus tracks on Fantasma are remarkably solid and listenable, as any of these songs could had made it to the original release.